Out with a buddy for a couple of hours in the deep for one last kick at the can. Fishing was slow for the bluezone standards but manage to scrape a few. what exactly is the blue zone? The Blue Zone is a area in the Middle of lake O where the water has a bluish colour to it. Around 350-420fow. Nice Bows man! The blue zone absolutely ROCKS! Good job on those bows! when fishing rainbows do u use long leads? how many miles out is the blue zone? The Blue water is approximately 10 miles out and beyond. 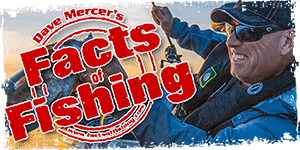 Bows are caught on Riggers, dipsey's, long lined steel, planner boards, lead core... I could go on! Just a matter of getting the bait to the right depth! Nice work Rob and Barry! Fat looking fish. Nice going.